All your favourite school subjects with a little twist! Get your quiz game on with us & your mates, Wednesday 13th February at The Hen. 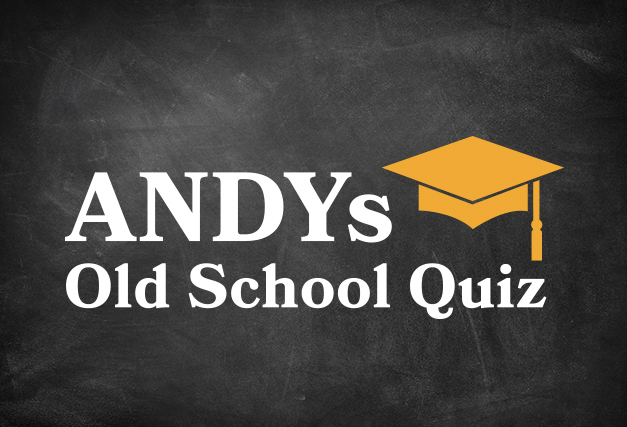 ANDYs Old School Quiz includes competitive rounds of English, Geography, Art, History, Science, Music, Phys Ed & of course, the final round of dreaded detention. Spectacular Valentine’s themed prizes to be won, join us for some top of the class, head scratchin’ fun! The quiz begins at 7:30pm, so be sharp! Doors open from 6pm. Booking is available for “teams” of up to 8.